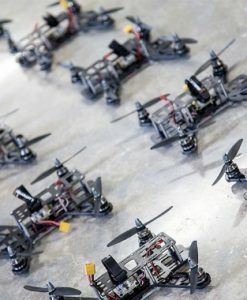 For experienced quad pilots only! 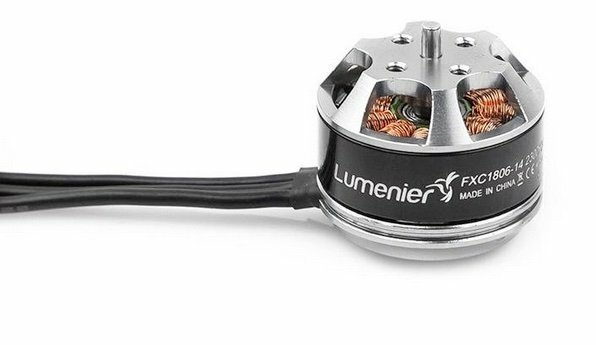 Hard to find right now. 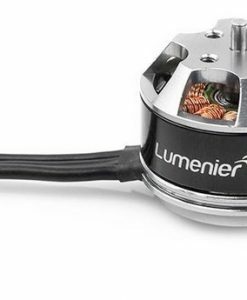 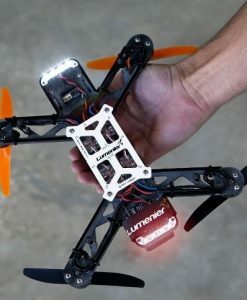 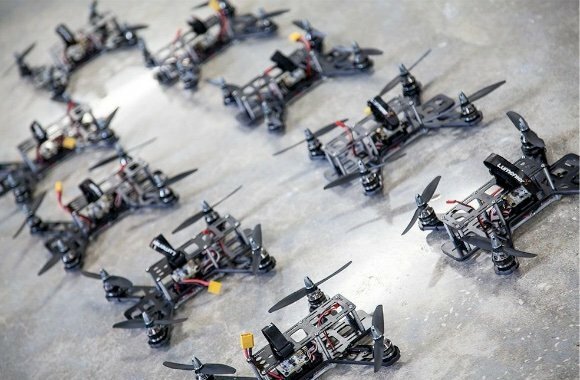 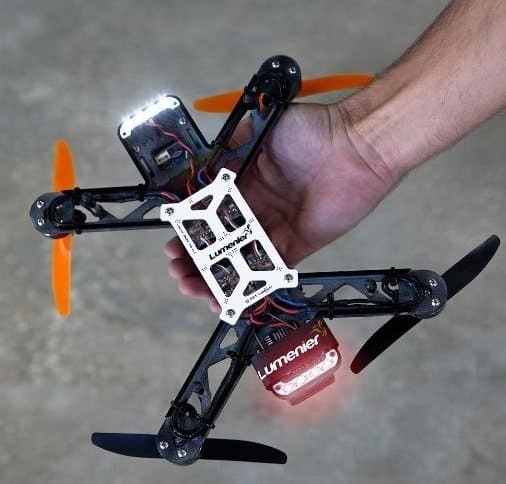 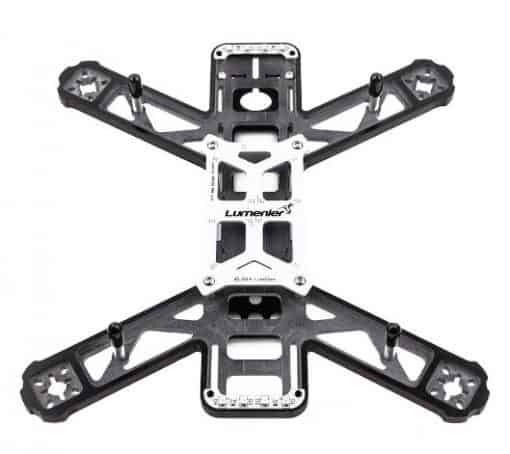 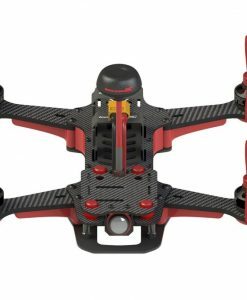 A favorite of Charpu, the QAV250 G10 is Lumenier’s most popular racing drone, for good reason. 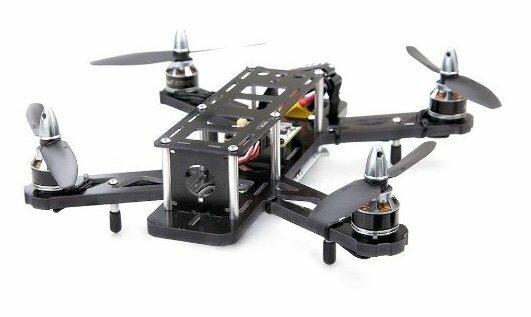 Released in 2014, the G10 is an exceptionally well-crafted high performance aircraft designed from the ground up to race in the 250mm class. 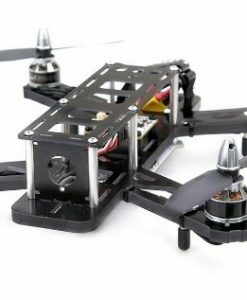 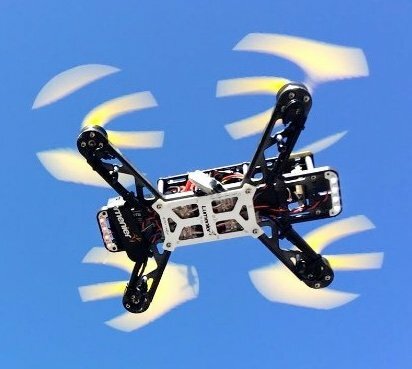 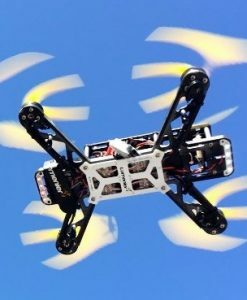 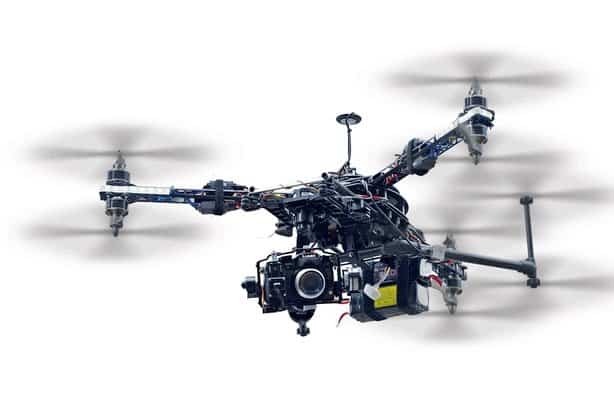 It comes equipped with the stable and reliable CC3D flight controller and powerful 2204 motors. 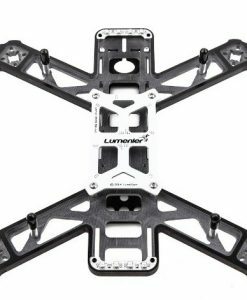 This is an exceptionally light and maneuverable racing quad that requires an experienced pilot to master. 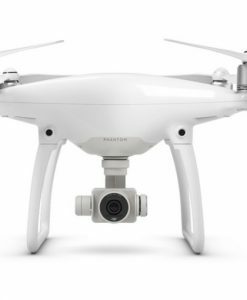 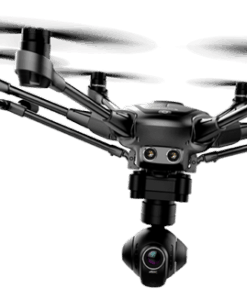 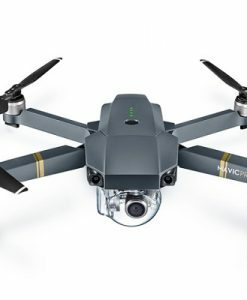 But once mastered, the QAV250 G10 has proven itself a winner in many events.